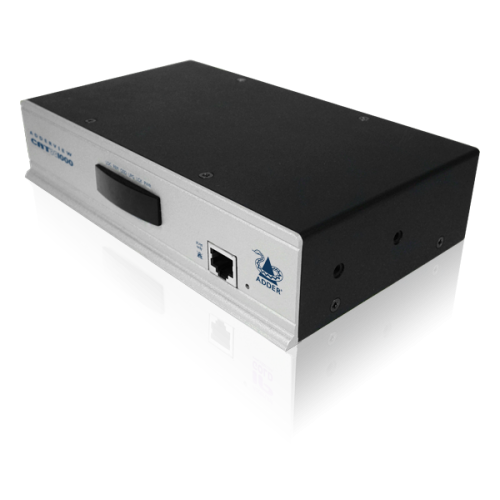 The ADDERView CATx 1000 is a high density, small form factor KVM switch that provides local and remote access for a user who wishes to control up to 16 multi-platform servers using neat and convenient CATx cables. 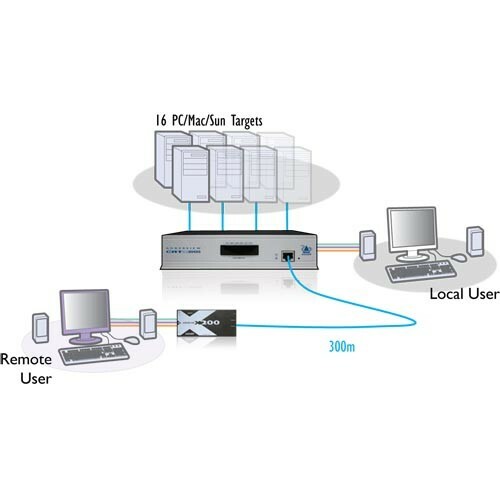 The CATx 1000 combines USB console support with a full KVM feature set to create a truly modern KVM switching solution that provides high quality video and CD quality audio. Highly flexible connectivity options make the ADDERView the ideal solution for a wide range of server room, desktop and other demanding applications.